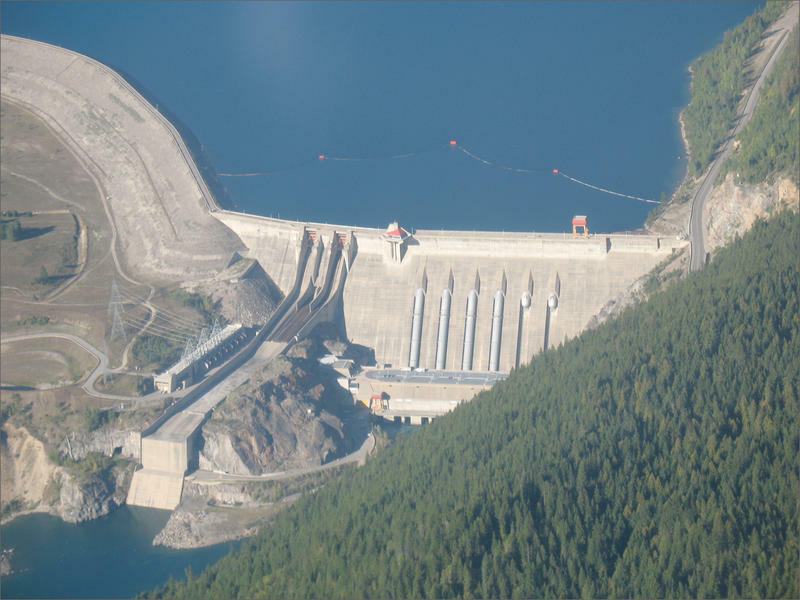 Crews have finished drilling around 230 core samples in Priest Rapids Dam on the Columbia River in central Washington state. 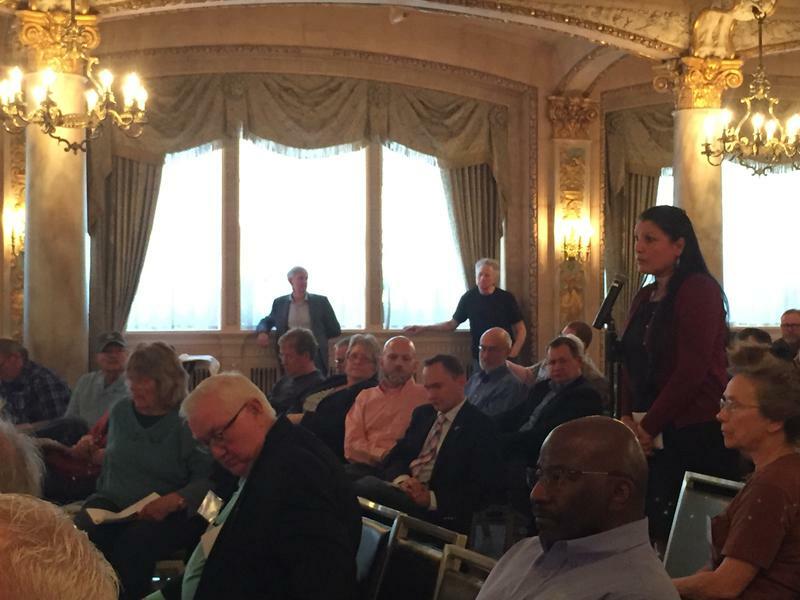 The first round of talks to modernize the U.S.-Canada Columbia River Treaty took place this week. Officials from the U.S. negotiating team briefed reporters on Thursday on progress at the talks, which are aimed at revising the 54-year-old agreement which governs hydropower and flood control along the Columbia River. 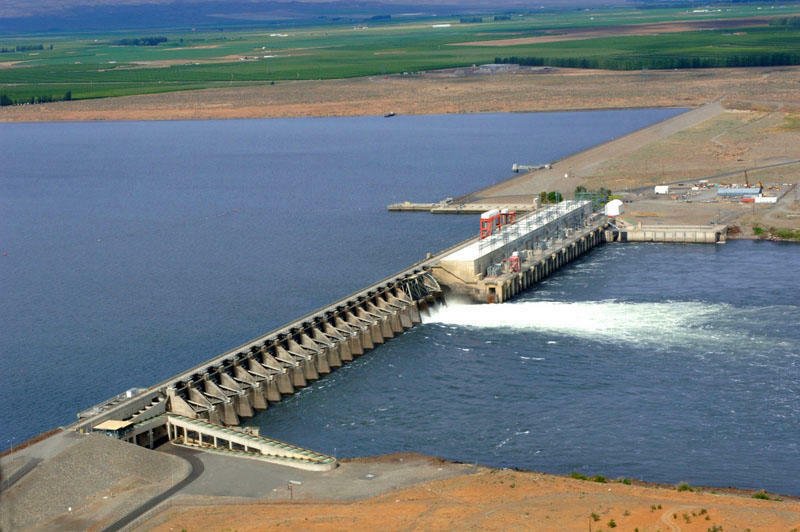 Crews are drilling deep into southeast Washington's Priest Rapids Dam on the Columbia River to find out the extent of damage after leaks were recently discovered. Federal officials were in Spokane Wednesday night to talk about the future of the Columbia River Treaty, an agreement between the U.S. and Canada that dates back to 1964. 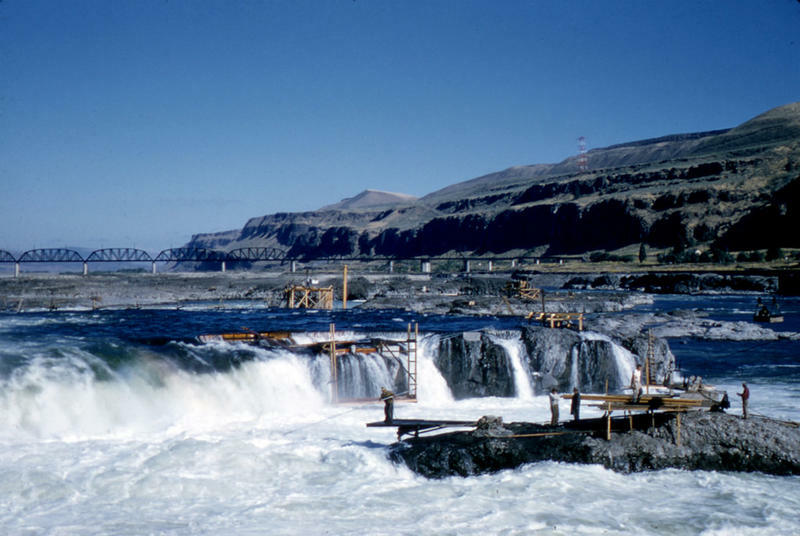 It governs hydropower and flood control measures along the upper reaches of the 1,200 mile Columbia River. Priest Rapids Dam on the Columbia River in southeast Washington state has multiple leaks and structural problems. The dam is made up of large sections of concrete and steel bound together by 50-foot-long layers of grout. Now, at least four sections of the grout are failing and causing leaks. 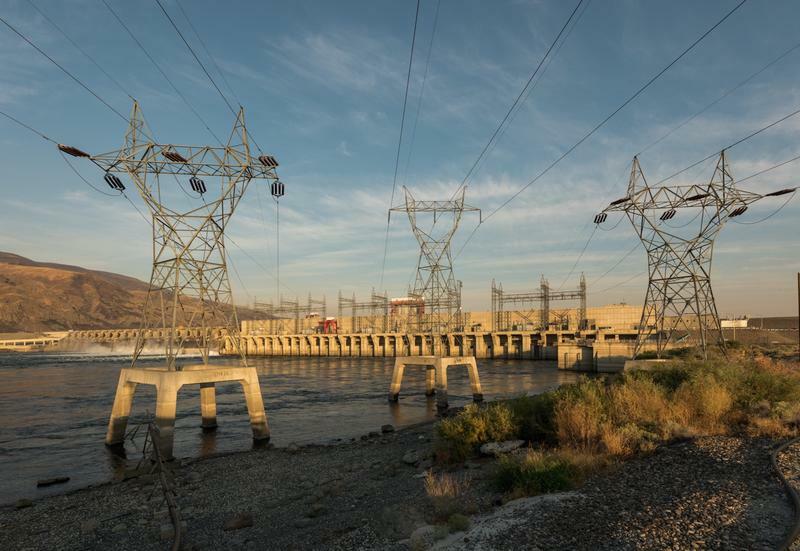 In Central Washington, Grant Public Utility District officials have declared what they’re calling a “non-failure emergency” at the 1950’s-era Priest Rapids Dam northwest of Richland. 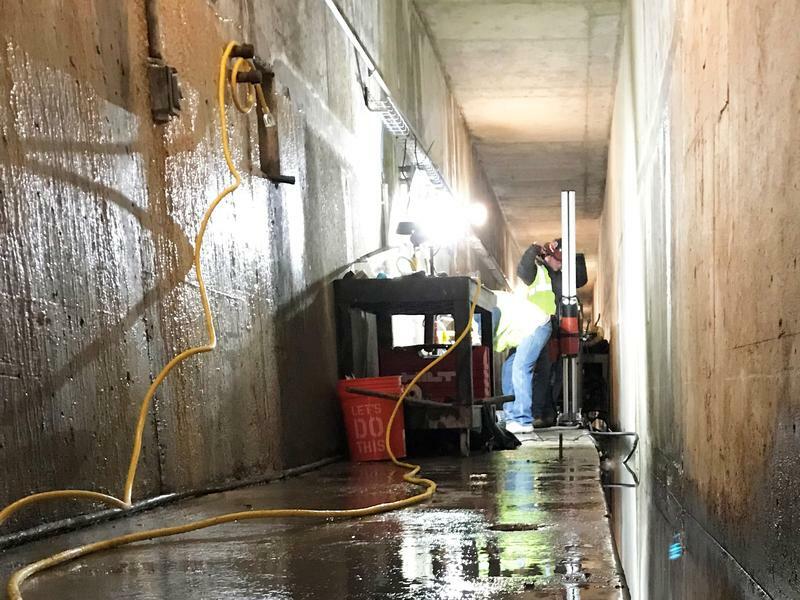 Crews discovered leaking in the dam’s spillway structure when they were drilling inspection holes. 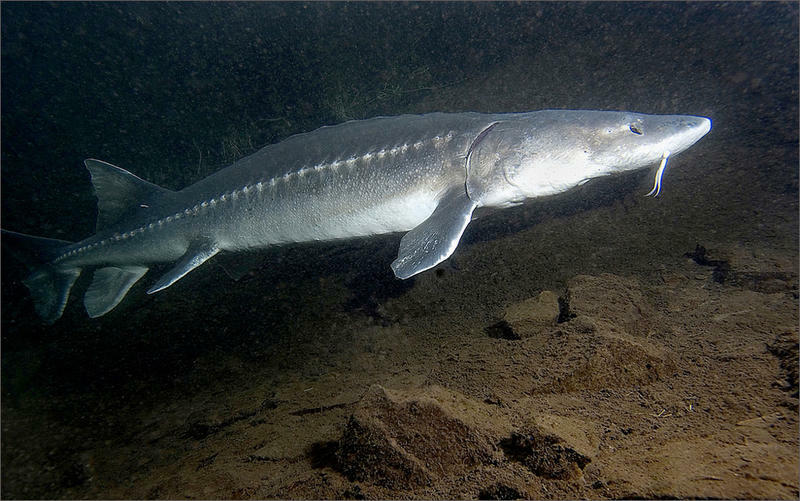 A Native American man has been sentenced to four months in jail and he’ll have to pay more than $1,000 in fines for illegally catching and selling chinook salmon and sturgeon in Washington state. The White House is blocking money to build new tribal housing along the Columbia River. That’s according to five members of the Washington and Oregon congressional delegations. 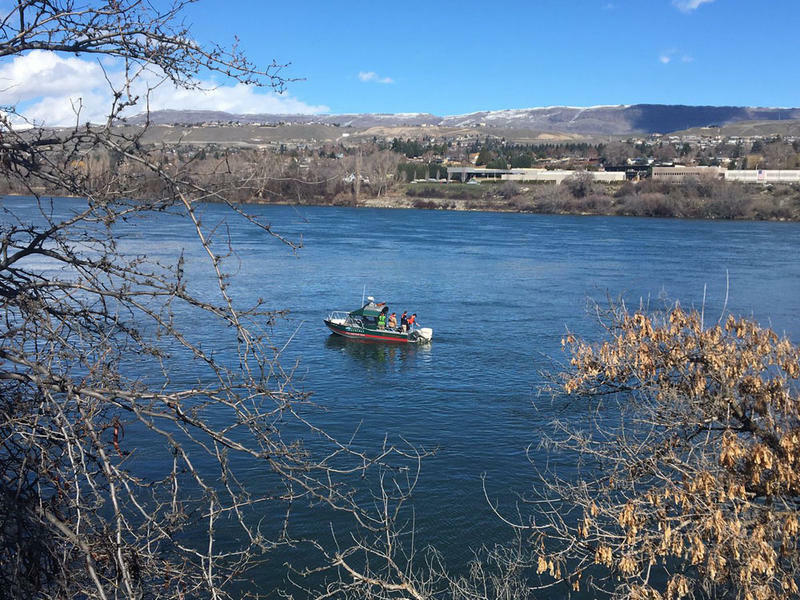 Over the weekend a large diesel spill developed on the Columbia River near downtown Wenatchee, Washington. So far state officials haven’t been able to locate the source of the spill. 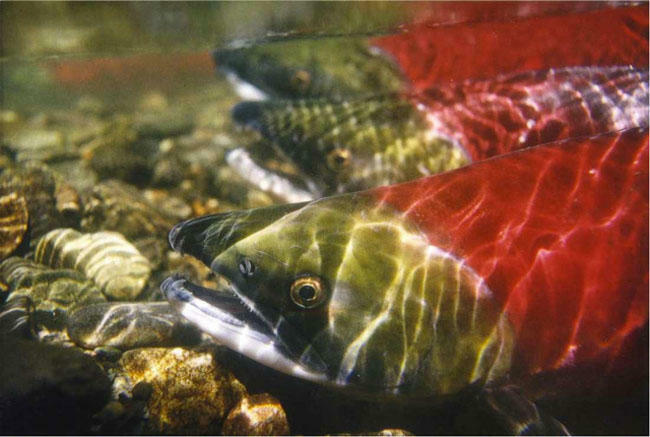 The summer’s early snowmelt, record temperatures and drought in the Northwest killed young hatchery fish and adult fish returning to spawn. And federal experts are expecting 2016 to be even worse for fish.